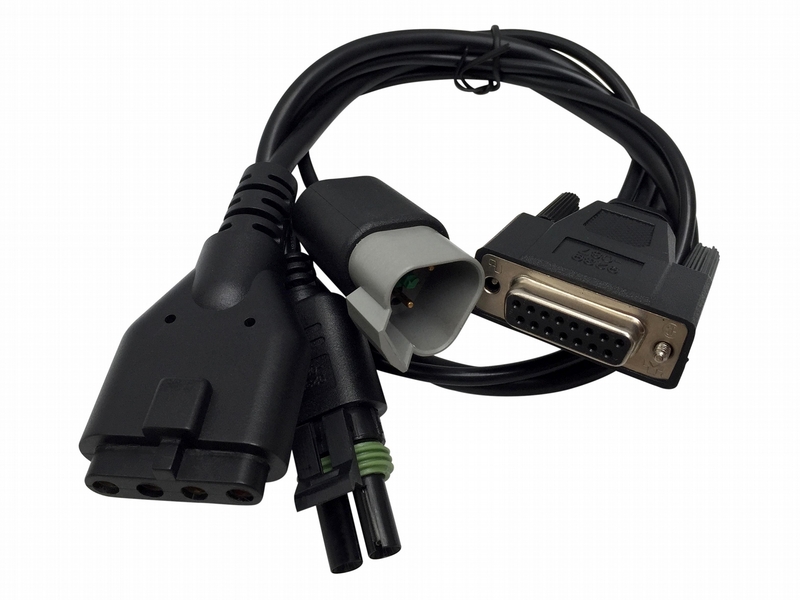 This is the W6 interface cable for the John Deer EDL v2. This cable is used for Loaders, Skidders, Motor Graders, & C Crawlers. This is a 100% genuine John Deere cable, and not an aftermarket.